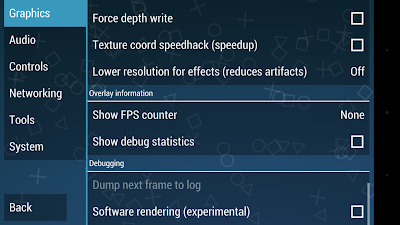 File in Zip Format First Convert into ISO. 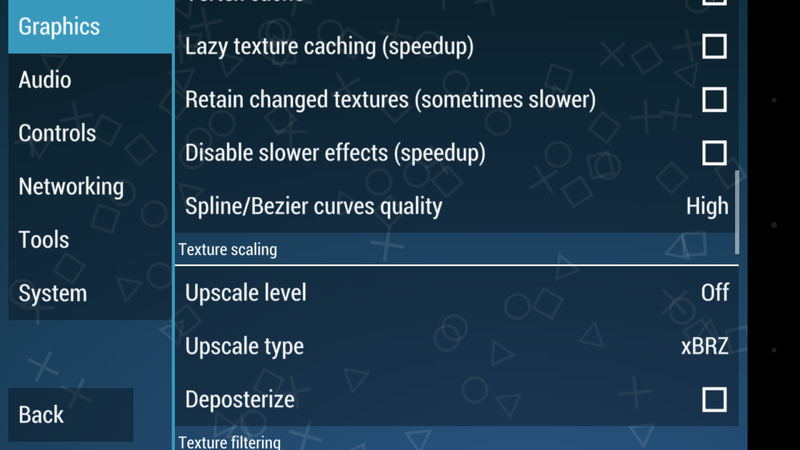 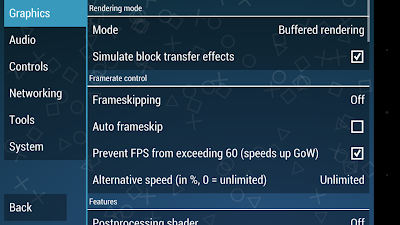 Go PPSSPP setting and Set Graphics For God of War Game. 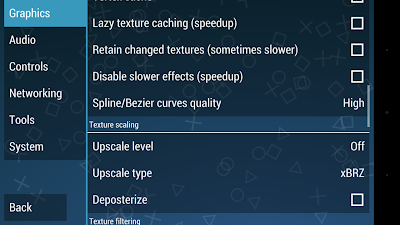 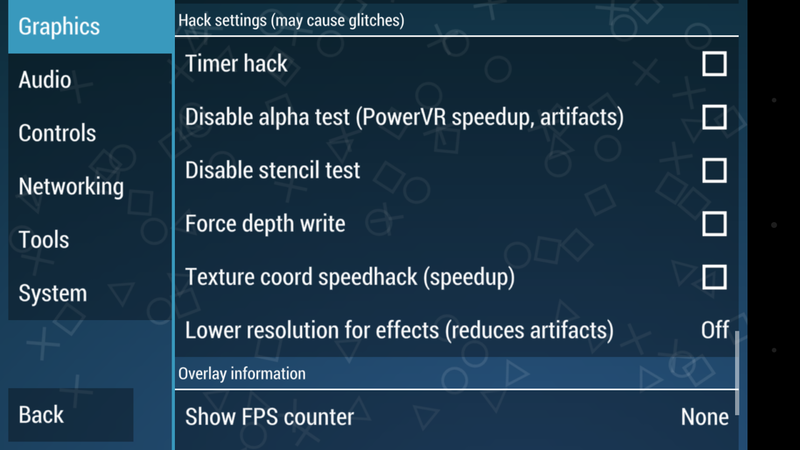 User Can Set Graphics Setting From Below Screen Shots. User Can Set Graphics Setting From this Images. 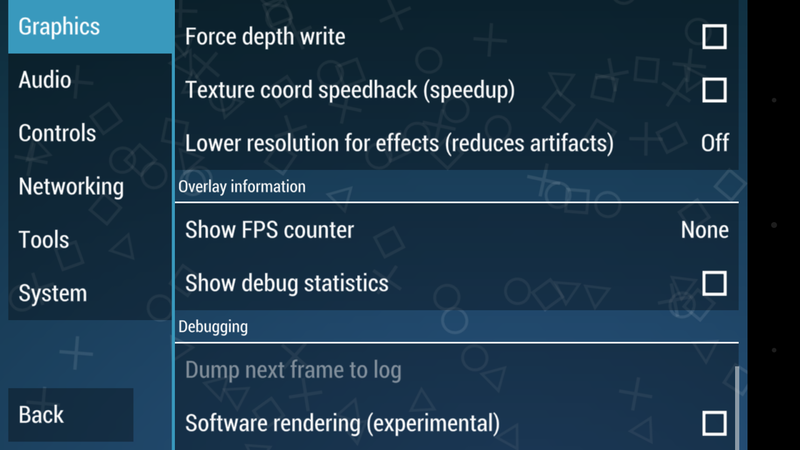 I Hope this can Help for Run God of War on Android.